Sep 29, 2017 Choline Supplements: What’s the Best Form for Focus? 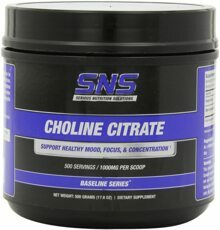 Choline Citrate combines choline and citrate for optimal mental and physical performance. 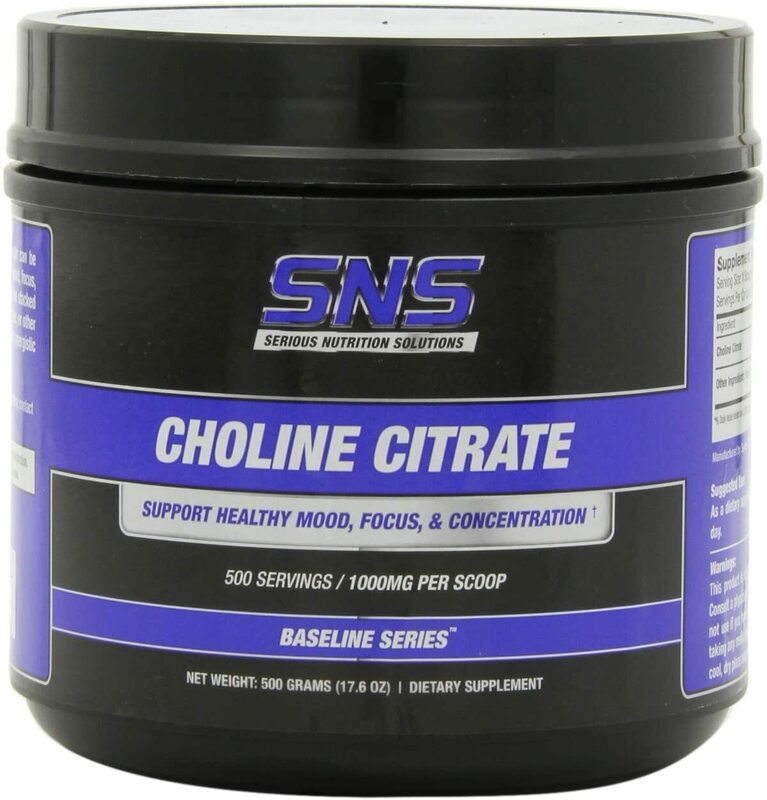 Choline Citrate can be combined with Picamilon-50, Picamilon-150, PEA-500 Xtreme, or other select Serious Nutrition Solutions products for improved, synergistic results. Suggested Use: As a dietary supplement, take 1/2 to 1 scoop once or twice per day.